Sunrise and sunset times in Dubai over the next year are shown in the table below. All times in the table are local. Day lengths are also provided. The current time in Dubai is . The date is . 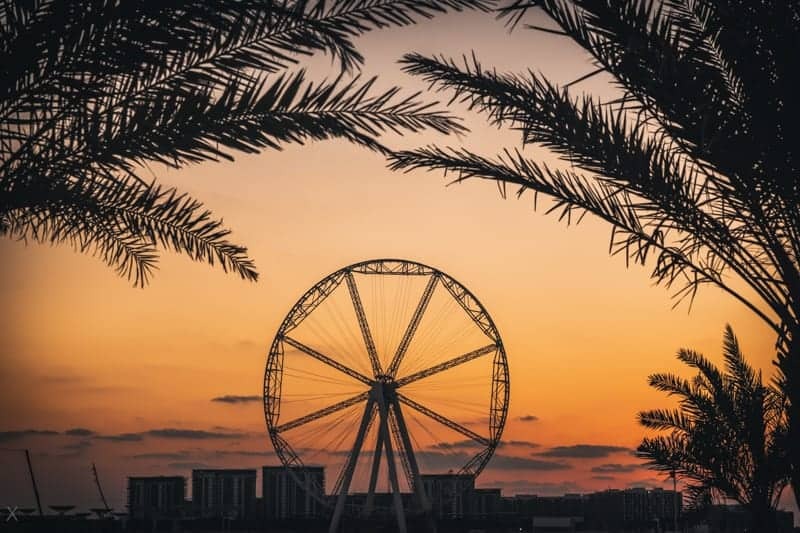 We also offer sunrise and sunset times for Abu Dhabi, Ajman, Fujairah, Ras Al Khaimah, Sharjah, and Umm Al Quwain. 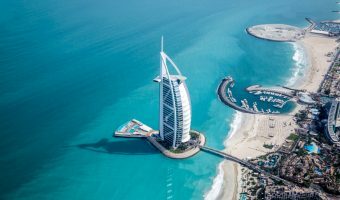 More information about the time in Dubai, including time differences with major cities around the world, can be found here. Sunrise and sunset times were last updated on April 19, 2019 . Sunrise and sunset times in Dubai are calculated using the position shown on the map below. Times may vary very slightly in other areas of the city. Find out what time it is in Dubai now. 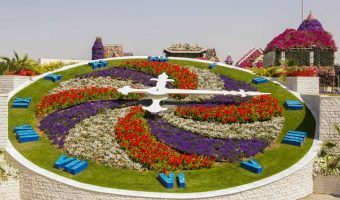 View the local time, time zone, and time differences between Dubai and cities such as London and New York. 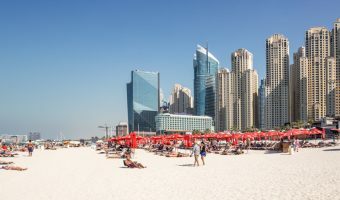 Find out what the weather will be like when you visit Dubai. Includes current conditions, a 5-day forecast, and historical data. 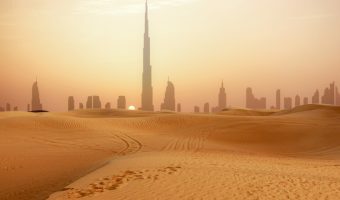 Find out what temperature it is in Dubai right now. View monthly temperature averages. View the current sea temperature in Dubai. Monthly averages also provided.